Will Alan Wake soon make a return? 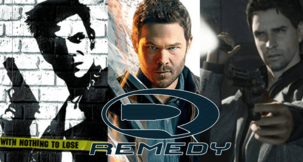 It's looking more likely, as Remedy Entertainment recently registered a trademark for "Alan Wake's Return" on the 23rd February. 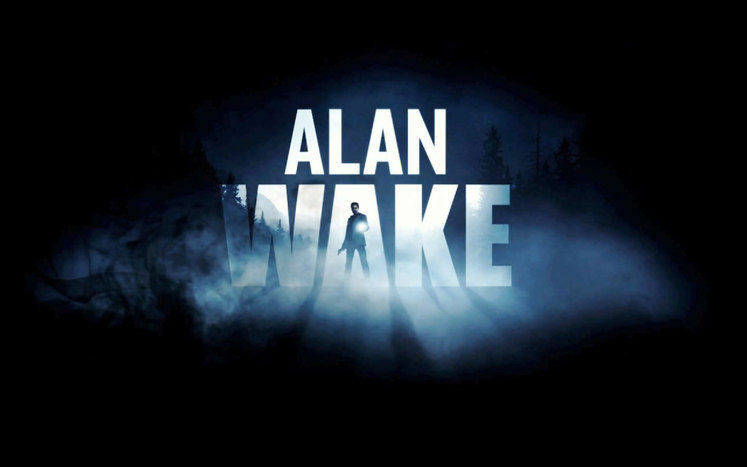 While Remedy are currently working on Quantum Break – a third-person action shooter for the PC and Xbox One – it could be that next in line is an Alan Wake sequel, which we would assume is in the early development stages now for PC and Xbox One if Microsoft have green-lit it. 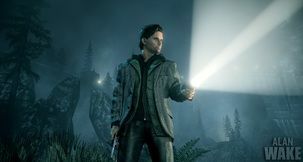 Remedy has always expressed a desire to return to the Alan Wake franchise, with a video pitch containing prototype footage from the sequel revealed back in April 2015. 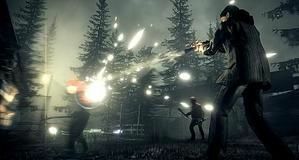 "For Alan Wake, from the get-go, we assumed there was going to be a sequel and we mapped things further out when it came to character, story, details and focus changes," said Remedy's creative director and head writer Sam Lake. "Clearly in the prototype we see Alan Wake himself as a more experienced player in the secret war against the forces of darkness". 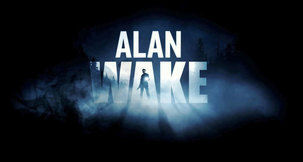 What would you like to see in an Alan Wake's sequel? Thanks to our friends at neogaf.com for the tip.